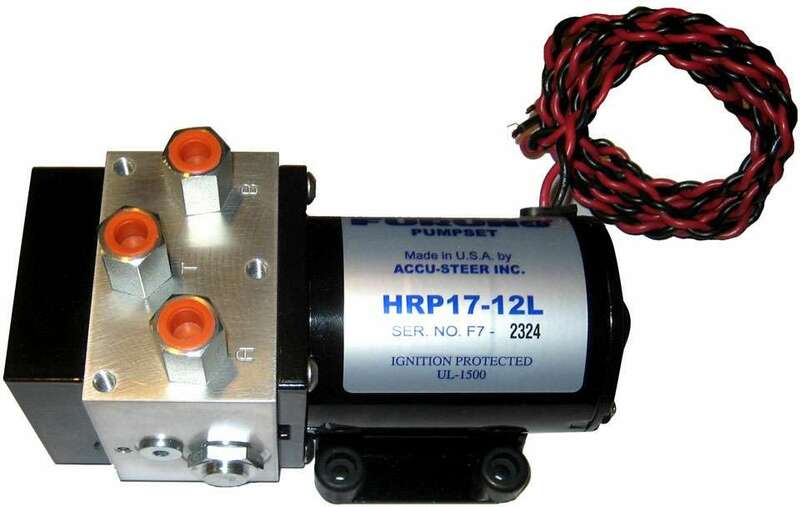 Home > Marine Equipment & Accessories > Marine Electronics > Furuno Marine Electronics > Furuno HRP17-12 Autopilot Pump for Rams 14in. to 25 in. 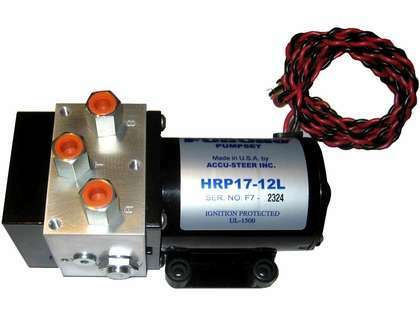 Furuno HRP17-12 Autopilot Pump for Rams 14in. to 25 in.